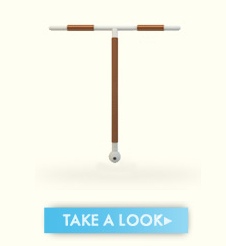 Plan C is the Paragard Copper IUD copper IUD, it is 99% effective in preventing a pregnancy when inserted for emergency contraception. It is 99% effective in preventing a pregnancy for 10 years! Increased bleeding during the time of your period for the first 3-6 months until your body gets used to it, and possible cramping. Your insurance will likely cover it in full with no co-pays. If you have no insurance, and you are income qualified, you can apply for the Family Planning Benefit and have it covered it that day. If you make too much, you will be put on a sliding fee scale. It does not protect you against STD’s, and if you are having it inserted for Emergency Contraception you will be tested for STD’s at the time of the insertion.